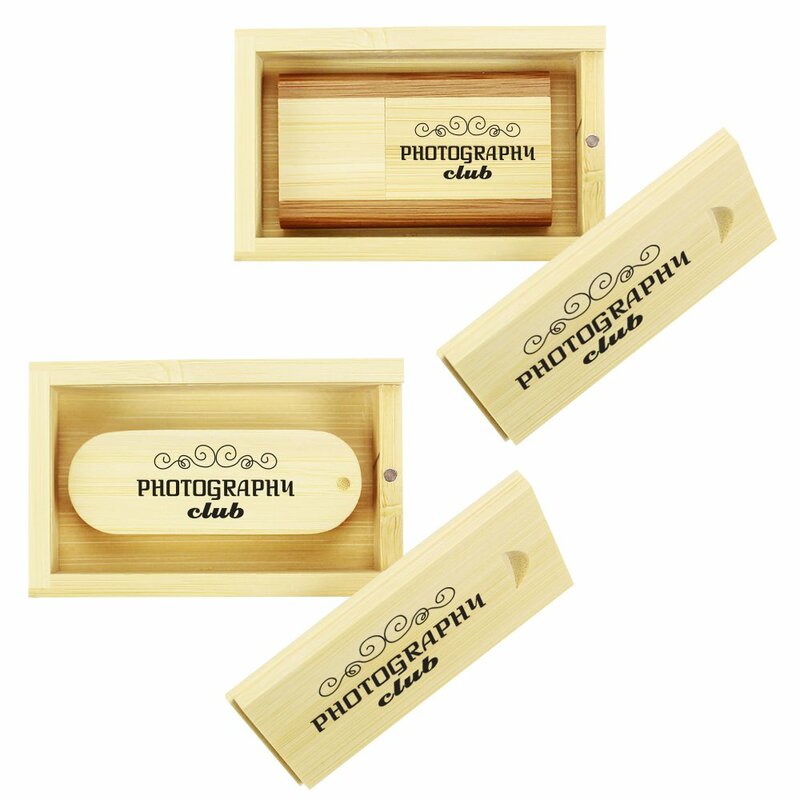 The Memento Bamboo USB Presentaion Box plus USB Drive is the eco-friendly solution to delivering your photos. 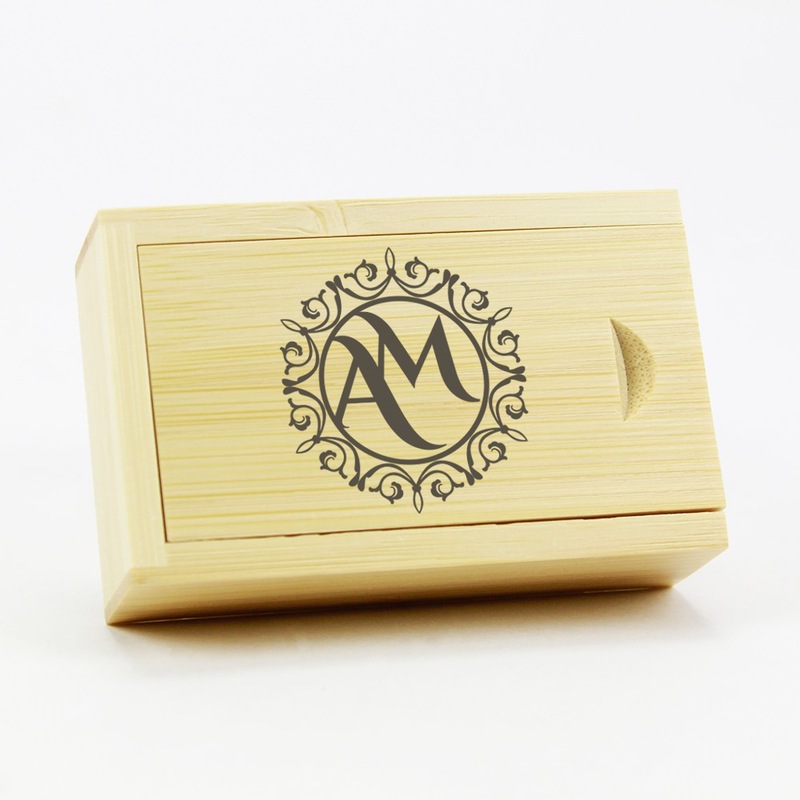 It’s a fan favorite USB gift box package for weddings! 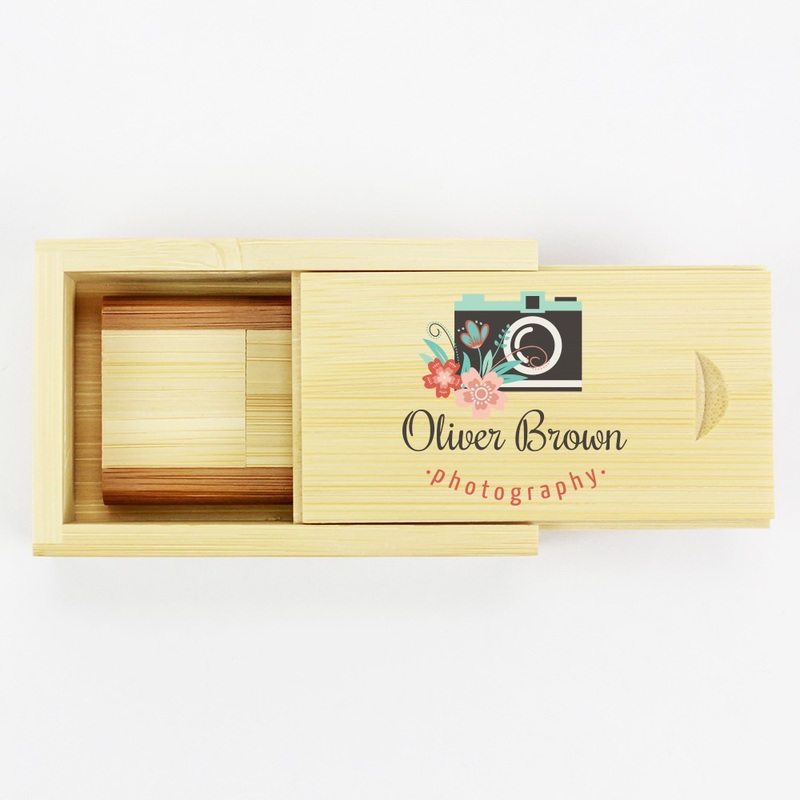 With two Bamboo USB drives to choose from, this set will showcase your custom artwork in classic sophistication. 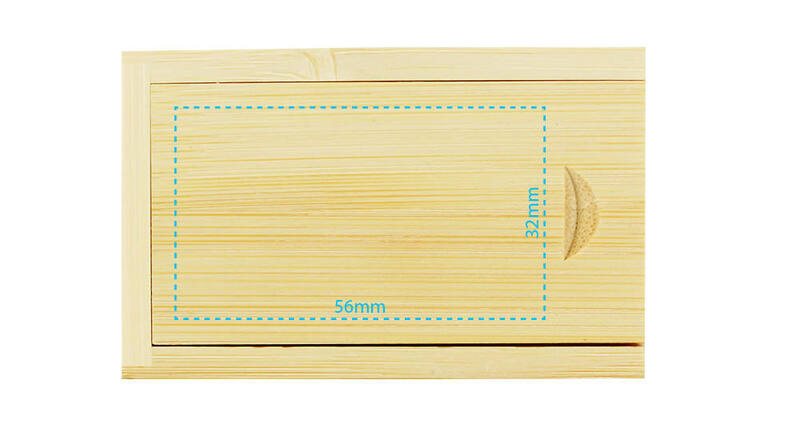 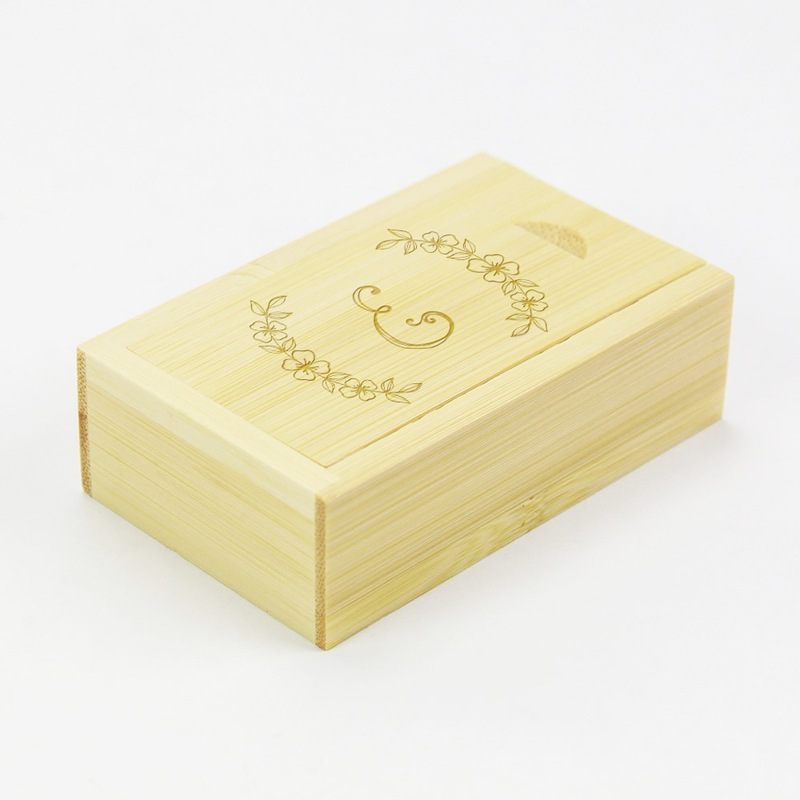 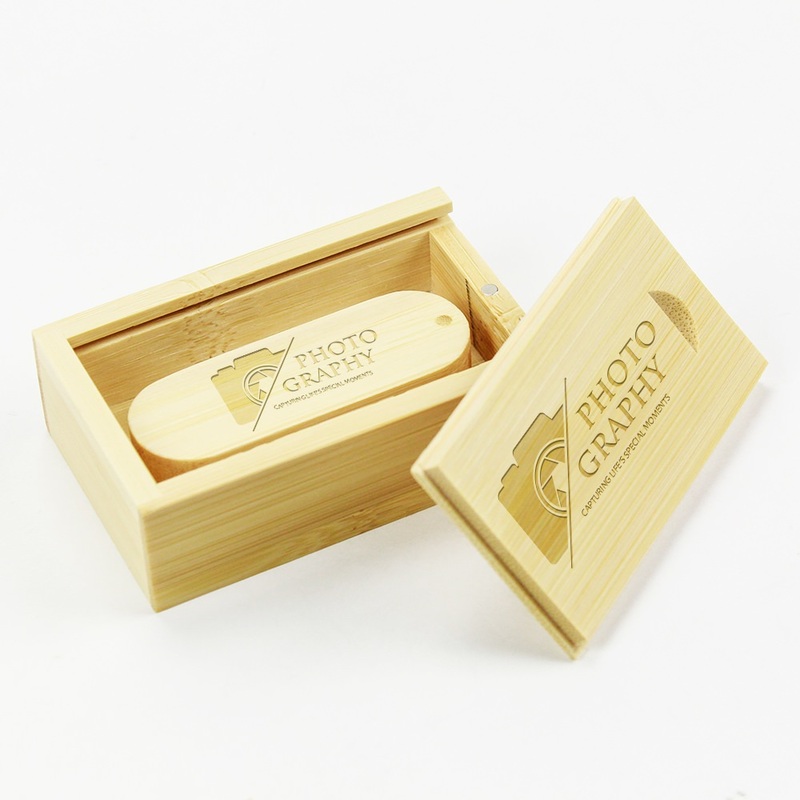 Each Bamboo Wooden Box has a slider lid and a large area for your artwork. 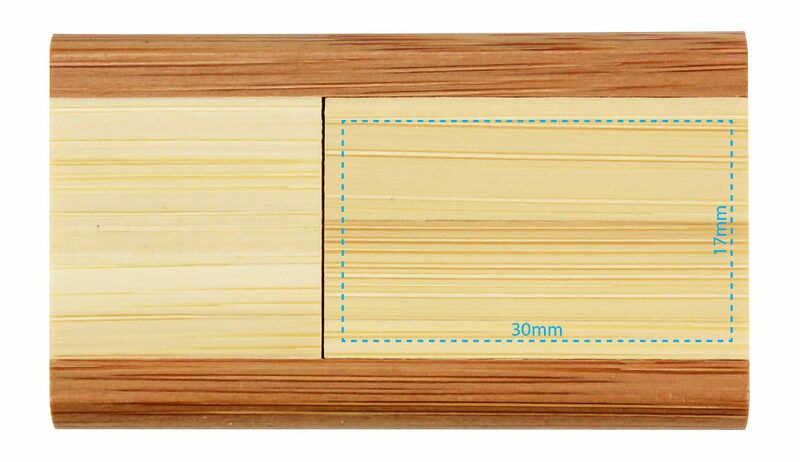 The Bamboo USB Drives both feature a swivel style closure, protecting the drive and your hard work.